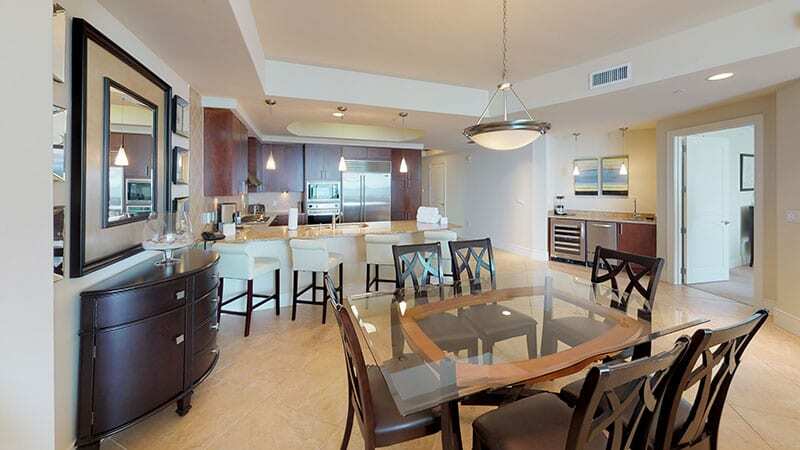 Enjoy meals prepared in our chef ready kitchens furnished with Wolf and SubZero appliances. 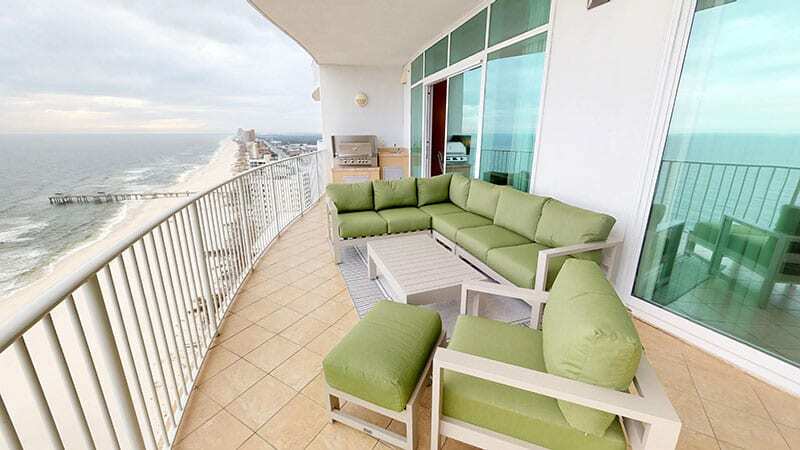 And your enormous private balcony is perfect for watching sunsets and listening to the waves roll in. 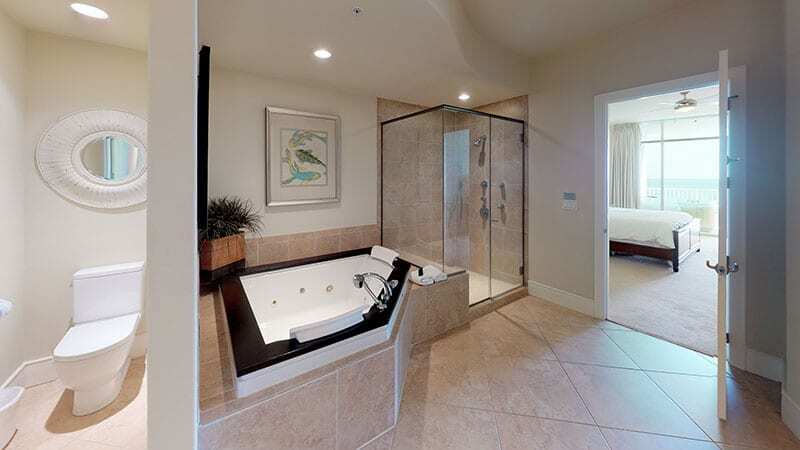 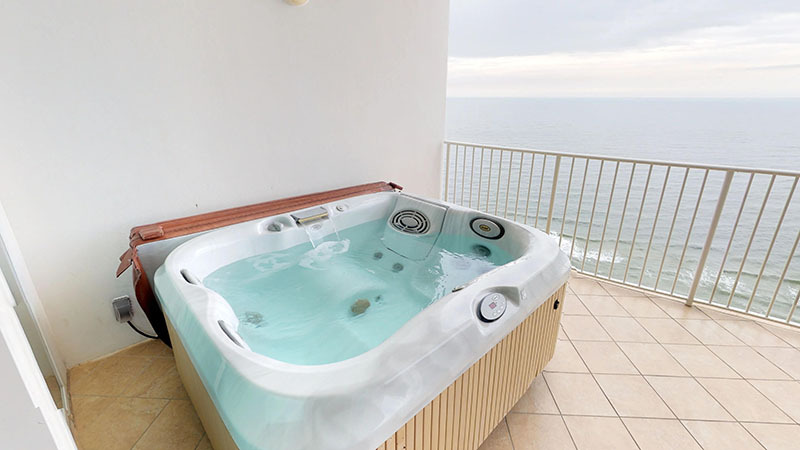 Each balcony is equipped with a private hot tub and outdoor kitchen. 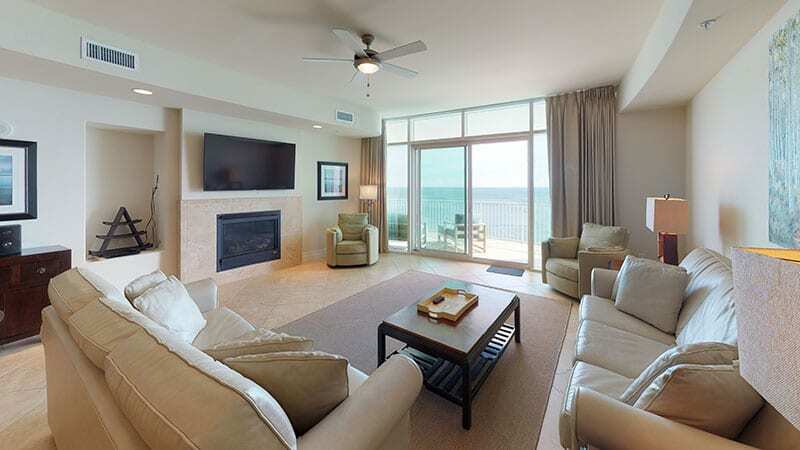 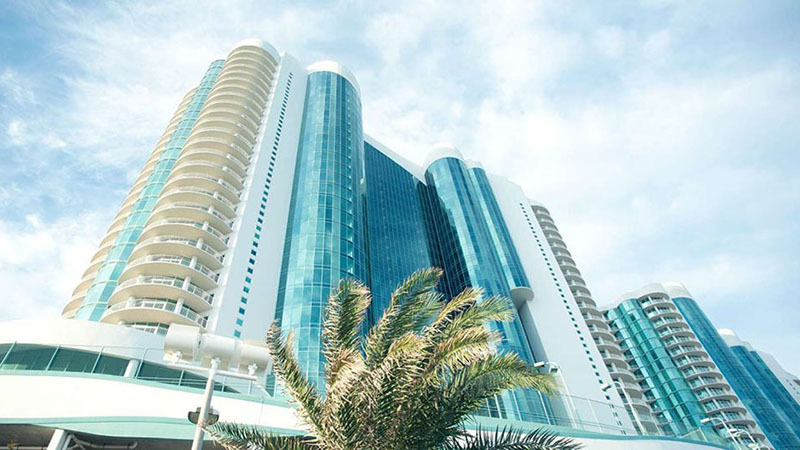 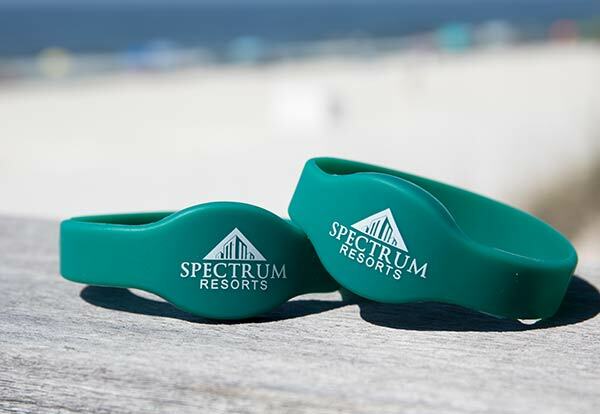 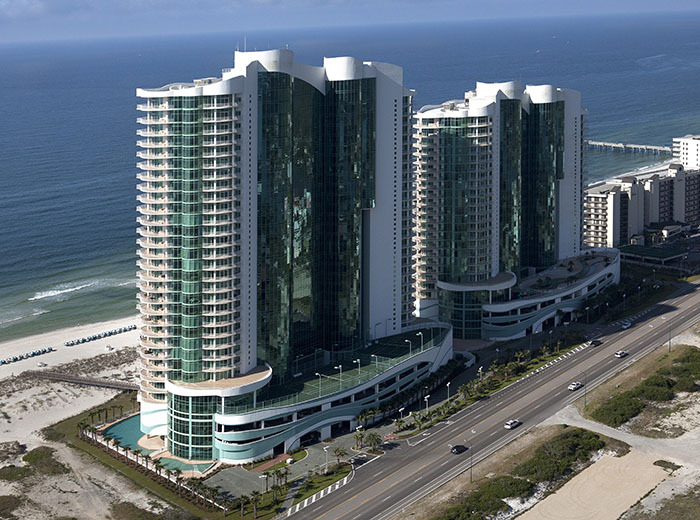 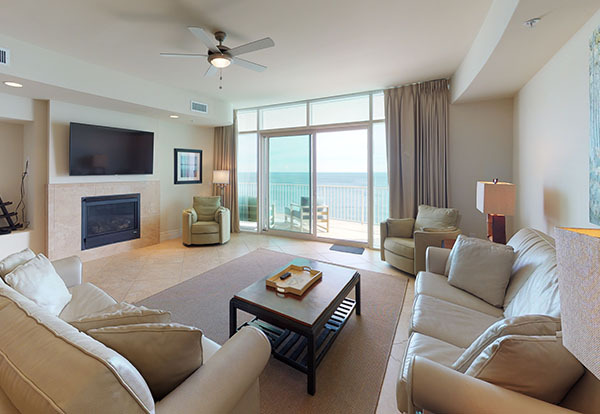 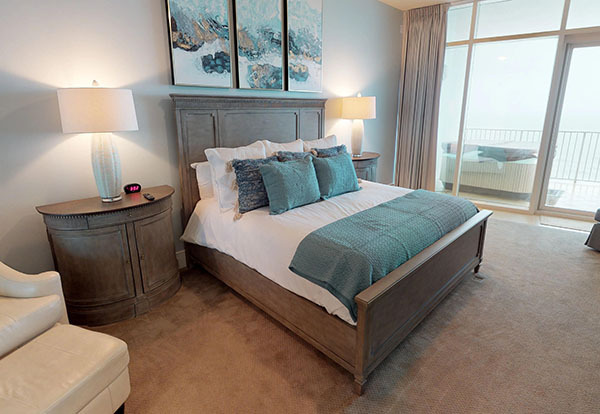 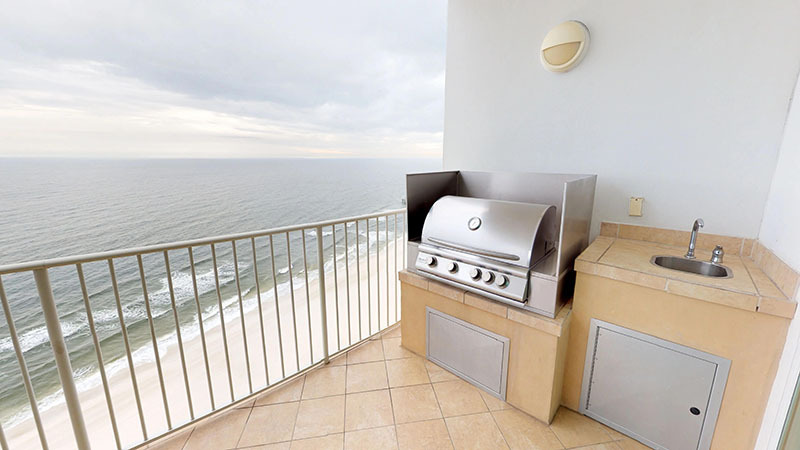 It’s easy to see how Turquoise Place has the best luxury condos in Orange Beach, AL for all occasions.